50% reduction for under-16 year olds. 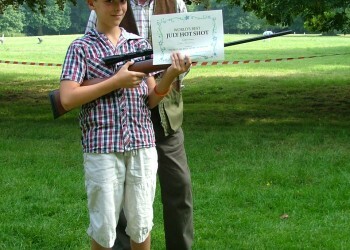 Tuition fees include use of guns, hearing protection and other equipment as necessary. 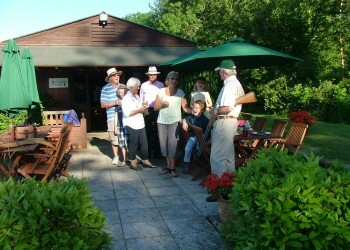 This is a great package for an individual, small groups or larger parties and is good fun. 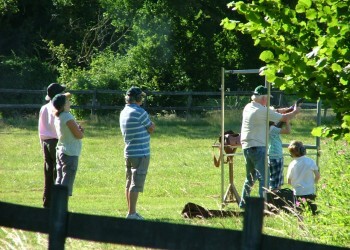 Try your hand at clay-pigeon shooting in a pleasant rural setting. 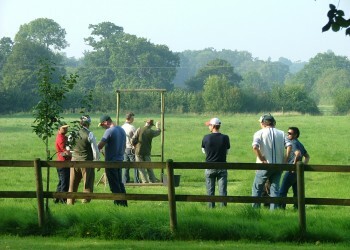 Based on up to 2 hours and including a hot drink on arrival, brief tutorial, instruction, use of guns, other equipment as necessary, plus 50 clays and cartridges per person. And, as we only host one booking at a time, our venue is exclusively yours during your visit. Whichever you choose – Shoot & Dine or Fish and Feast – the focus is on you, your party and fun, and refreshments, followed by a good meal at our Sporting Lodge, inclusive of drinks and wines. All our menus are designed to reflect the seasons. Where possible we source from local suppliers and when appropriate, we offer trout caught from our Mere or game from our woodland. 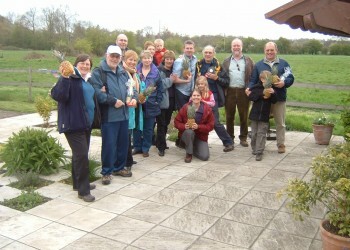 Vegetables are taken from own kitchen garden to provide the freshest produce. At the lodge, pre-lunch/supper drinks on the terrace, followed by a three-course meal including wines. Ideal for families looking to explore a new hobby together. 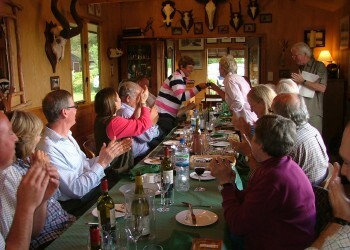 The focus is on you, your family and fun, followed by refreshments and a good meal in our Sporting Lodge. Anyone who is keen and willing is more than capable of ‘having a go’. Guns and rods come in various sizes in terms of weights and lengths and Coopers Country will ensure you use the right equipment for your size and build. It is entirely possible for children to shoot or fish, as long as they have the maturity to listen and concentrate and are strong enough to hold the equipment properly. Call us if in doubt. 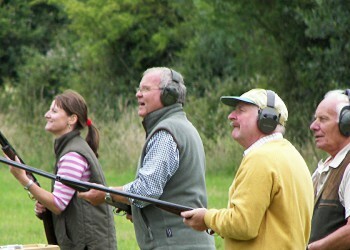 In addition to offering clay shooting and fly-fishing tuition and practice, and dining, we are dedicated to promoting an informed understanding and enjoyment of long-established country sports. 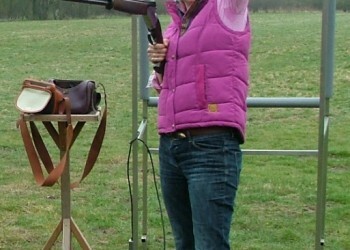 Prices per day (9.30am – 4.30pm) start from £175 per person to include lunch, drinks, refreshments, clays, cartridges, ammunition and use of all shooting and fishing equipment as required. Please telephone or email to request full details. 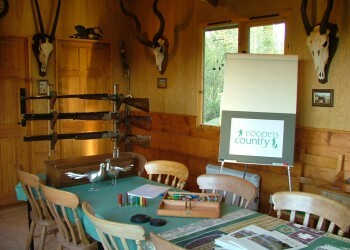 Coopers Country gift vouchers make great presents for existing shooters or fisherfolk, but also an unusual present for someone who has never tried shooting or fishing before. Vouchers are personalised and can be used to cover any of our packages. Vouchers are normally valid for 12 months. Please telephone or email to discuss the various options and order your voucher. 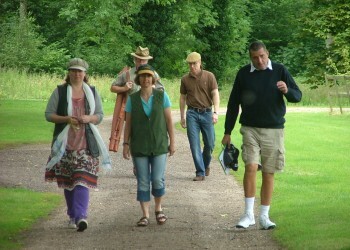 We arrange, deer staling and fly-fishing for individuals, teams of Guns and Rods. All of our preferred sporting estates and venues are carefully selected to provide great sporting experiences regardless of their scope or scale. 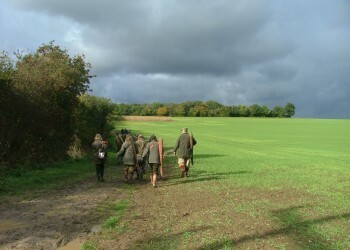 Our concern for detail and the personalised attention provided by our team ensures that individuals, small parties or complete teams of Guns or Rods can relax and enjoy their sporting day to the full. Please telephone Neil Cooper on 01449 760493 or email to discuss your requirements.